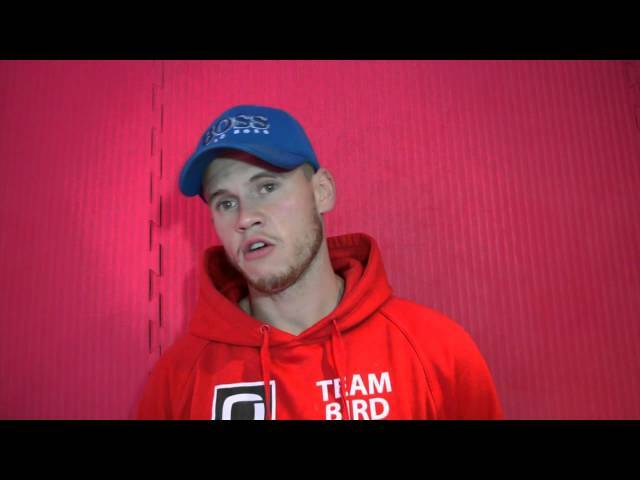 Billy Bird talks about his division and his upcoming bout on November 20th at The Halls. 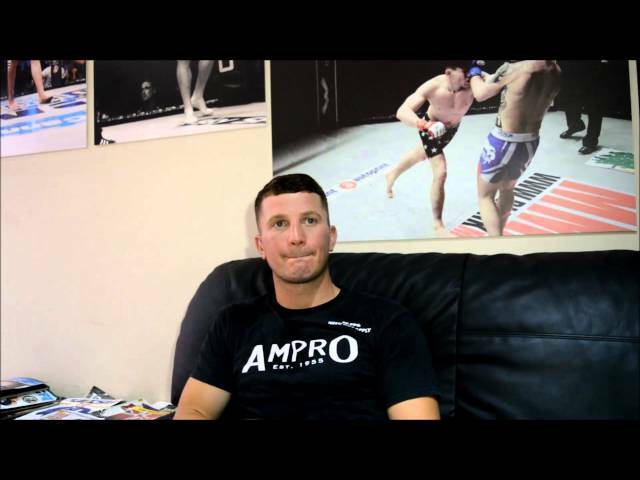 Joe “The Hitman” Hurn training and sparring at Champions Gym in Colchester. Music by MK2. 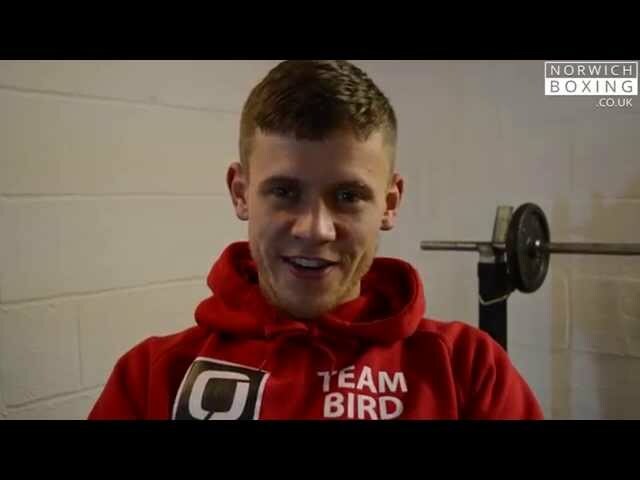 Billy Bird at Champions Gym in Colchester, talks about his last fight and what to expect at The Halls event in Norwich.